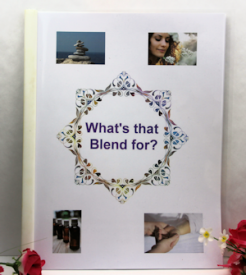 This blend is much more concentrated for those needing a little more powerful blend. 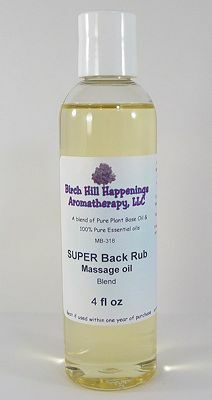 Use the massage blend for large muscle groups. 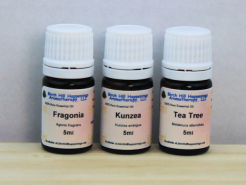 This blend is VERY STRONG at 5% essential oil. Discontinue use if you develop any skin irritation.